Maryline Blackburn was Miss Alaska 1984. The Fairbanks, Alaska, native beat Miss Wasilla, Sarah Palin, in the beauty pageant back when she was known as Sarah Heath. Instead of being bitter about coming in second place, the now vice-presidential candidate was cordial, writing on a congratulatory note on the back of a group photo, "I do love you. You're more admired than even you know. And please keep God Number One. He's got great things for you, baby. Love, Sarah Heath." Besides this recollection of Palin's graciousness, Maryline Blackburn recalls, "She had this look about her, this look in her eyes that tells you she's calculating, figuring out 'How am I going to win this competition.' There was a determination there." Nevertheless and despite thinking that Palin was "gorgeous", she would win the title of Miss Alaska and become the state's first African-American representative to the Miss Alaska competition though she did not place in the nationwide contest. 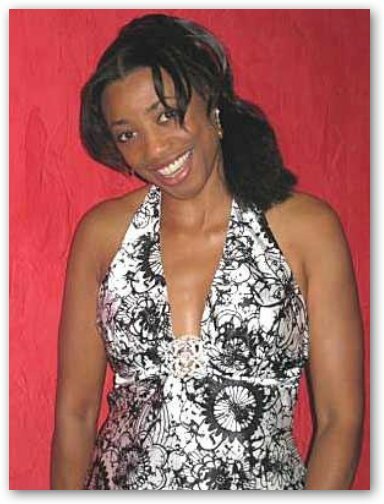 Now, Maryline Blackburn lives in Smyrna, Georgia, a small city near Atlanta, where she has just recorded her fourth CD. 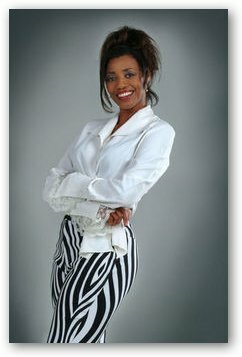 She mixes pop, gospel, rock, and R&B in her music and has been on stage with Bob Hope and Peabo Bryson. She also supports Barack Obama.